SELCO is a proud supporter of Summer Reading Programs throughout its 11 counties. 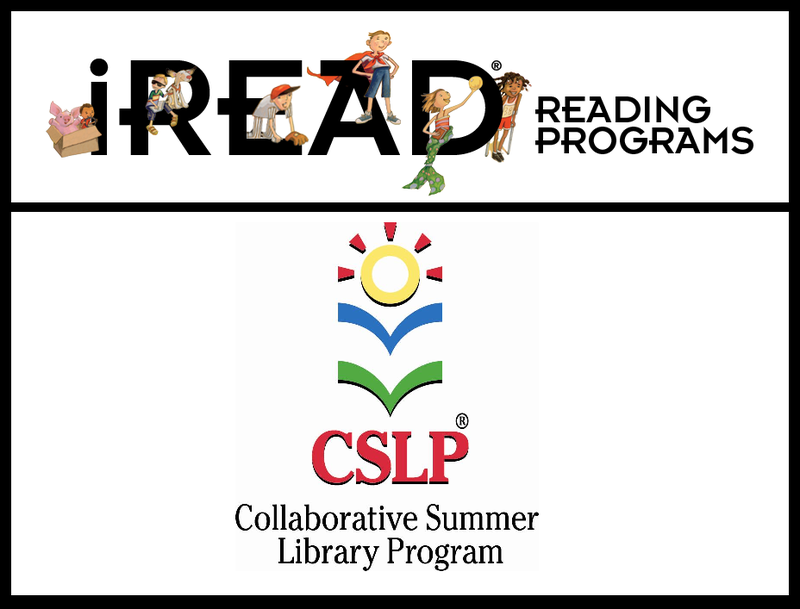 Libraries within the region are able to choose between two strong Summer Reading Program themes, from either iREAD or CSLP (Collaborative Summer Library Program). As a federated system, meaning each library operates independently but agrees to work together, we encourage each library to select a theme which best fits their community and that they’re most excited about. We in turn help provide support through reimbursement of paper products purchased for each library’s program as well as providing a Summer Reading Program Kickoff to get librarians talking and sharing ideas about how to best execute programs in their home areas. Realizing that the greatest information and ideas shared at events comes from its participants, the 2019 Summer Reading Program Kickoff will be held in four parts. The first three parts set as an unconference, where topics of discussion are decided by attendees on the day and the final part dedicated program idea sharing. For discussion notes from the SRP Kickoff from previous years, please contact Reagen Thalacker at rthalacker@selco.info. The library pays for the items directly and then submits the receipt/invoice to SELCO for reimbursement. The receipt/invoice must be from one of the supported program incentive catalogs. No outside vendor receipt/invoice will be accepted. Receipt/invoice needs to be sent to Reagen Thalacker. May be sent via e-mail, delivery tub, or regular mail. All receipts/invoices will be reviewed and clarification will be sought if needed. A cap for reimbursement per library is set at $100. No amount over that will be reimbursed. All receipts/invoices being submitted for reimbursement must be received by SELCO before May 31, 2019 to be processed. No receipt/invoice received after that date will be accepted. Each year youth librarians from around the region collect statistics and programming data from their summer reading program events at their library. That data is submitted to and compiled by the region and then shared back so that library staff can benefit from their colleagues. Paper tracking forms are provided to make it easier to track on a day to day basis if needed, but all data is submitted via the online electronic form.